WOW- what a location!! 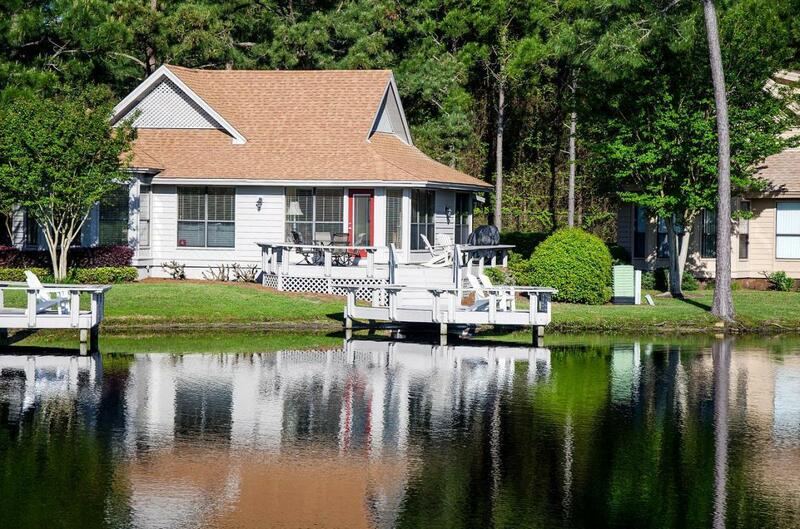 With exceptional views of the Choctawhatchee Bay, Links Golf Course and lake, this charming cottage takes full advantage with an abundance of outdoor space. A dock on the lake, deck, and sun room. 2 bedroom, 2 bathroom single level home has been completely renovated, including new brick pavers and 2019 complete exterior painting. 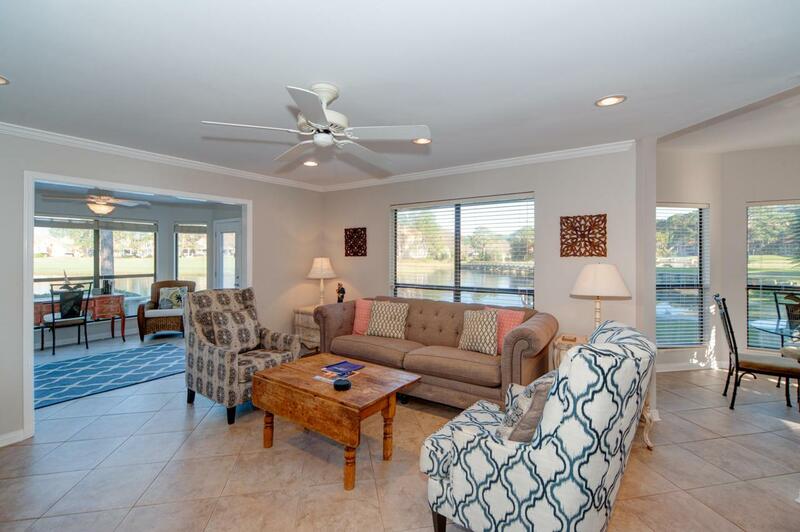 The home is being sold fully furnished, with flexibility for full time residence, 2nd home, or vacation rental. Open floor plan, with the kitchen, living and sun rooms all flowing seamlessly. Tile flooring throughout the house. 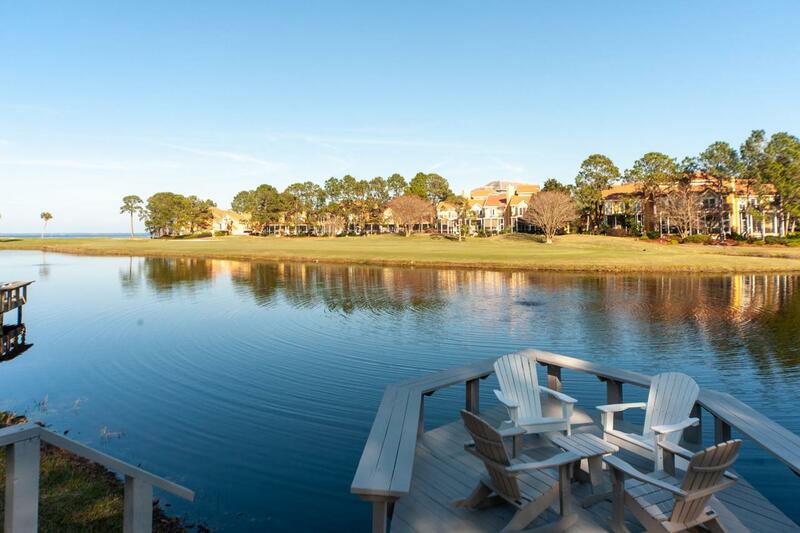 The home even has an outdoor storage room perfect for bikes, beach toys, or a personal grill.A short golf cart ride away from all of the activities and amenities Sandestin has to offer, including the beach, 4 championship golf courses, tennis center, fitness center, the shops & restaurants of the Village of Baytowne Wharf and Grand Boulevard. 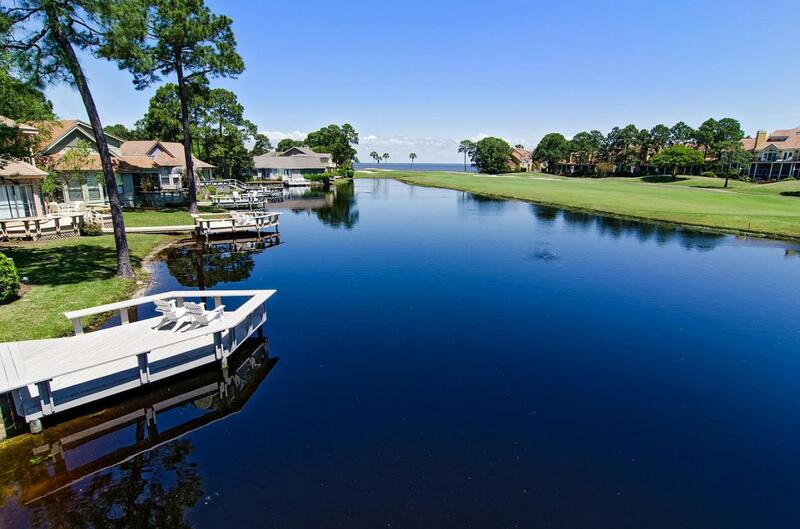 Listing courtesy of Select Properties Of Nw Fl.